A twist on traditional apple crumble! 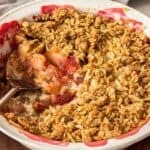 Rhubarb and apple crumble combines apple and rhubarb for a tasty dessert that’s both tart and sweet as well as soft and crunchy. Rhubarb and apple crumble is a comforting dessert you’ll want to make again and again. I grew up with apple crumble and my mum loves rhubarb – it seemed fitting to combine the two and make her a delicious pudding for once. What fruit goes with rhubarb in a crumble? Rhubarb goes incredibly well with apples, citrus fruits and berries–especially strawberries. While you could combine all of these flavors into a rhubarb crumble recipe, I kept it simple and classic. Apple, rhubarb and some orange zest is all you need. The sweetness of the apple and the tartness of the rhubarb complement each other perfectly. Adding orange zest adds a hint of orange which elevates this crumble to the next level. 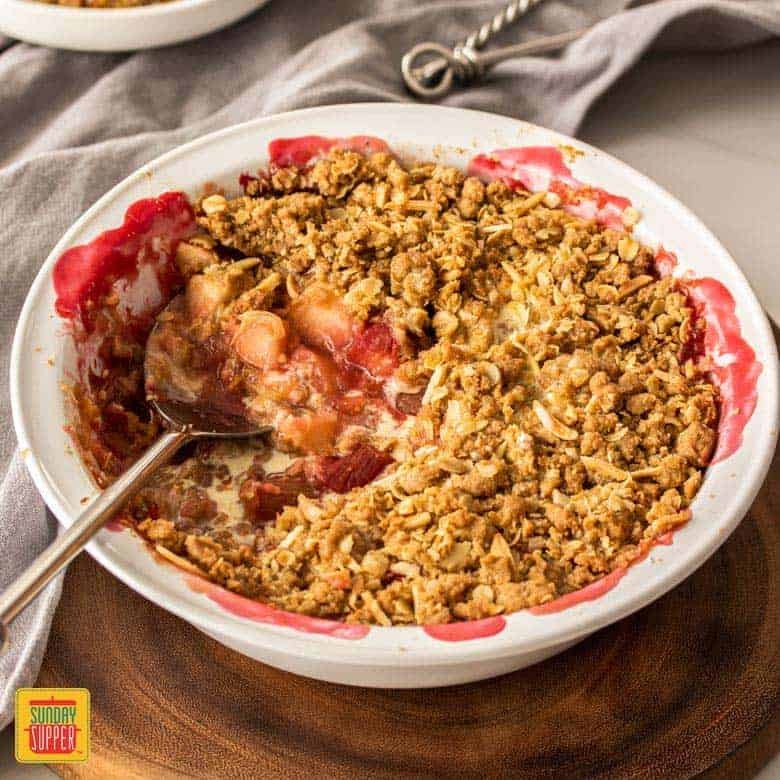 This crumble requires simple, everyday ingredients, which means as soon as you see rhubarb hitting the stores, you can indulge in this gorgeous treat! Combine the flour, sugar, rice flour, cinnamon and butter in a small bowl and press together with your fingertips until the butter is well dispersed and only small pieces are left (It should be a bit like wet sand). Mix through the oats and nuts making sure to use light fingers to keep the dough crumbly. Place in the fridge until required. RECIPE TIP: Try to keep your fingers light and feathery so the mixture doesn’t clump together. The mixture should feel a bit like wet sand. Mix through the oats and nuts making sure to use light fingers to keep the dough crumbly. Preheat the oven to 350°F and have a pie dish ready. 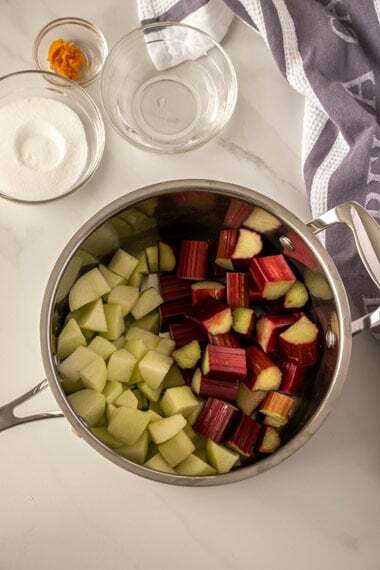 Combine rhubarb, apples, sugar, zest and water in small saucepan over low-medium heat. Cook, stirring for 7-8 minutes or until fruit is slightly softened. Mix the cornstarch with a tablespoon of the juice from the saucepan until smooth, then tip it into the fruit and mix well. Tip the fruit mixture into the pie dish and scatter the crumble over the top. Bake for around 30-35 minutes or until the top looks golden and crunchy. 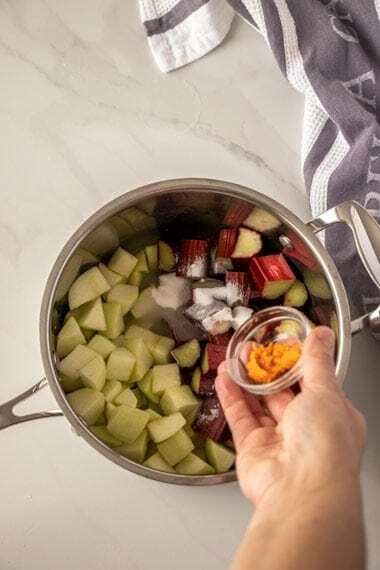 Combine rhubarb, apples, sugar, zest and water in small saucepan over low-medium heat. Mix the cornstarch with a tablespoon of the juice from the saucepan until smooth, then tip it into the fruit. Can you freeze Rhubarb and Apple Crumble? Yes, you can freeze this crumble quite well, either baked or unbaked. Freezing Unbaked: Wrap well in plastic wrap and freeze for up to 3 months. 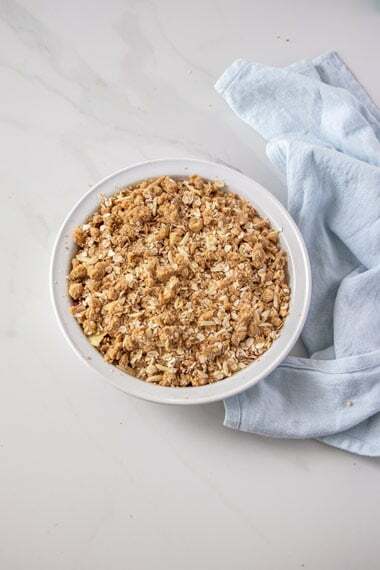 Freezing Baked: Once the crumble has cooled, cover the whole dish with 2 layers of plastic wrap and freeze for up to 3 months. 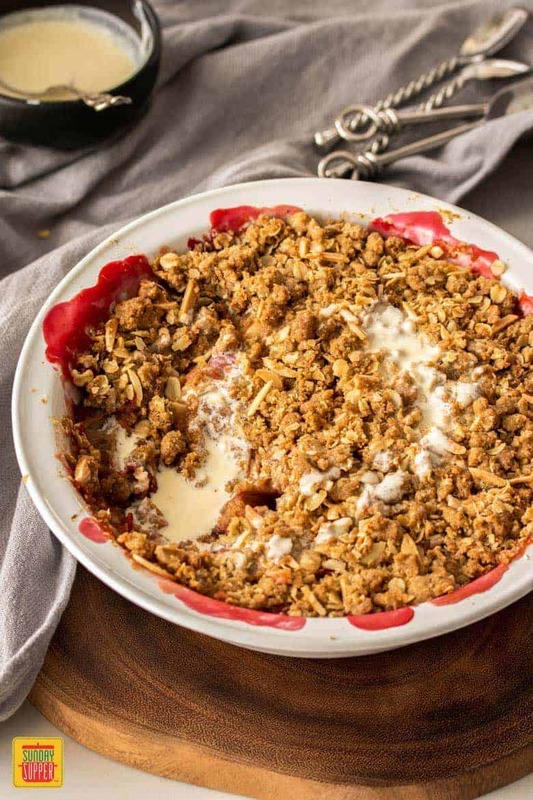 If you’re looking for a cozy dessert using fresh fruit, this Rhubarb and Apple Crumble recipe should definitely be the one you make tonight! 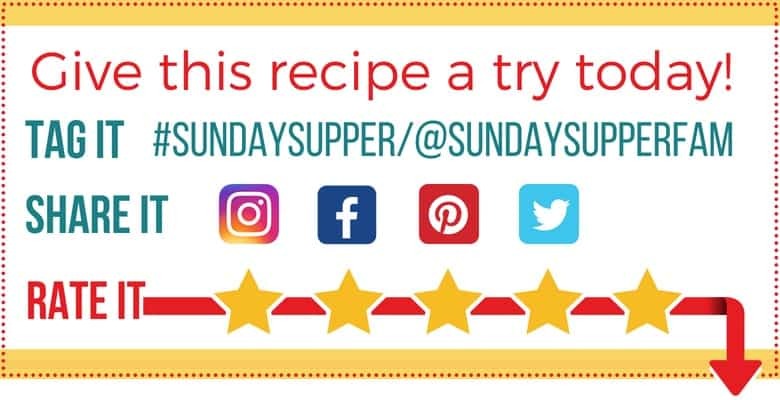 Let us know if you try it in the comments below! We’d love to hear your feedback. 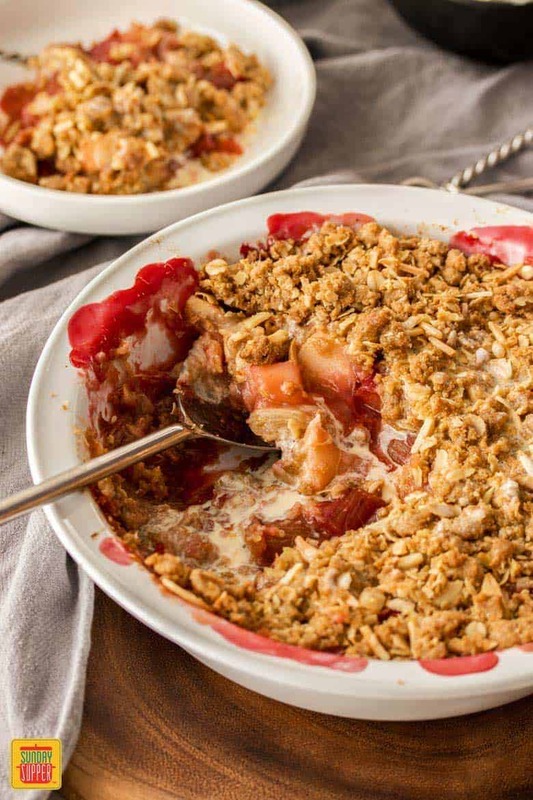 A twist on traditional apple crumble, rhubarb and apple crumble combines apple and rhubarb for a tasty dessert that's both tart and sweet, soft and crunchy! 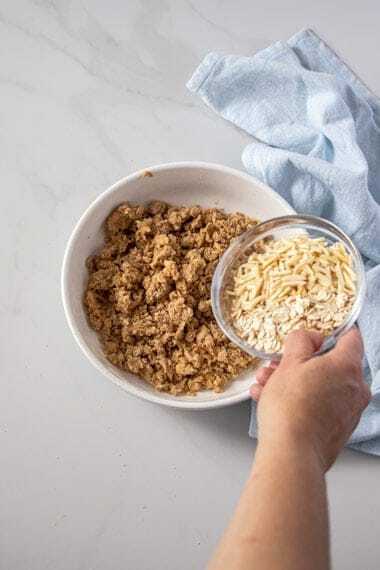 RECIPE TIP: When making the crumble mixture, you can use your fingers or a pastry cutter. If using your fingers, make sure to do this with a light touch and break up any larger clumps. RECIPE TIP: Where weights are provided, it's best to weigh your ingredients. If you don't have kitchen scales, spoon the ingredients into the suggested cup measure and level off with a knife. Never scoop with the cup measure.